for tour dates & times. Be sure to check out our Events page for happenings in Temecula. Find out why Temecula is so unique by visiting our History page. 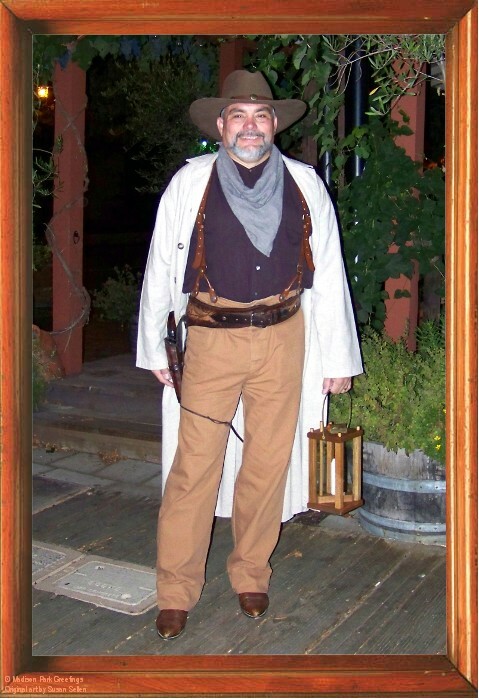 Check back as this blog will be updated Temecula events and stories of local history. Happy Trails to You in 2017!